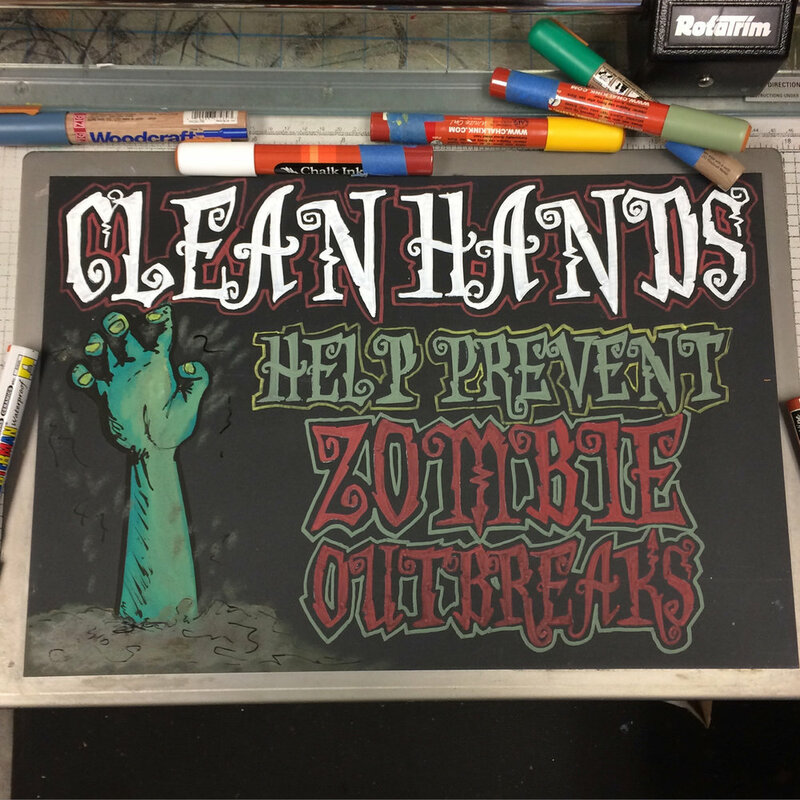 These are some of our favorite chalkboards I have created over the years. With nearly two decades of experience it has given us quite a large portfolio, which can be found on Instagram pages @CHALKBOARDSOFSANTACRUZ, or on FLICKR. Take some time to browse; it’s a great way to get some ideas for your upcoming project with us!